These stunning cookies are so easy to make! 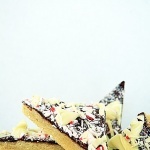 The best of both worlds...a tender shortbread cookie and peppermint bark. Lightly spray and 8x8 baking pan with non-stick spray. Line the pan with parchment and allow overhang on one side. This will assist you in lifting the shortbread from the pan. 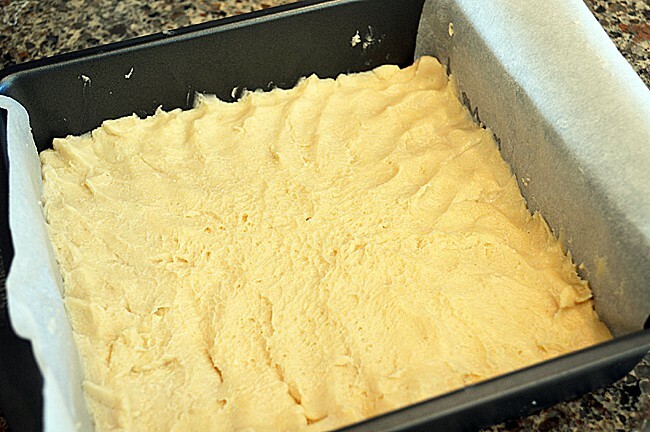 In the bowl of an electric mixer, beat the butter and sugar until light and fluffy, scraping the bowl as needed. Add vanilla and tofu. Beat until blended. Gradually add flour mixture and beat on low until blended. 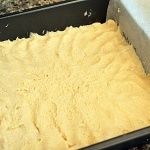 Drop dough into the prepared baking pan and using WET FINGERS, press the dough evenly into the bottom of the pan. Pierce with a fork and bake for about 30 minutes or until edges are golden and pulling away from the pan. It should be slightly puffed as well. 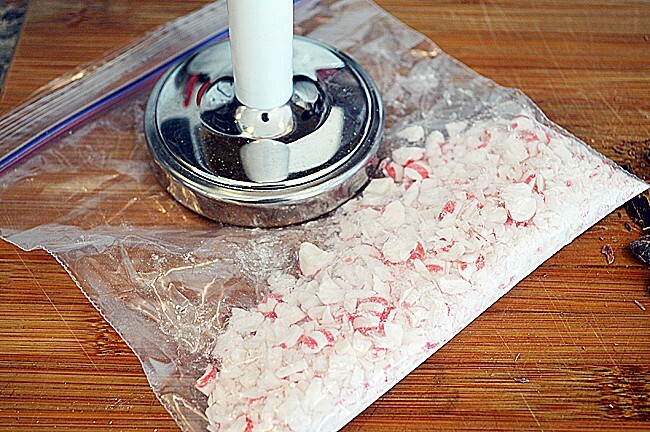 In a plastic zip bag and using either a pounder or rolling pin, crush the peppermint candies. 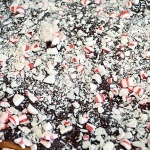 Place the pan on a wire rack and immediately add the chopped semi-sweet chocolate. 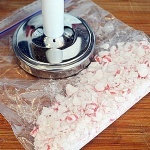 It will melt on its own and using a small offset spatula, spread evenly over the top. 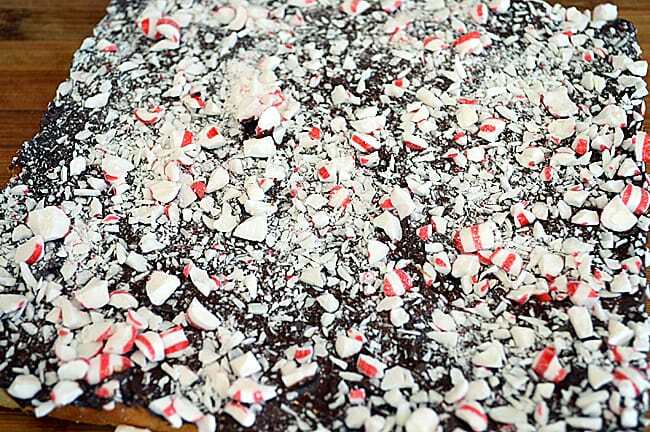 Add the Crushed peppermint candies. Add white chocolate to a bowl and microwave at 50% for 30 seconds and stir. 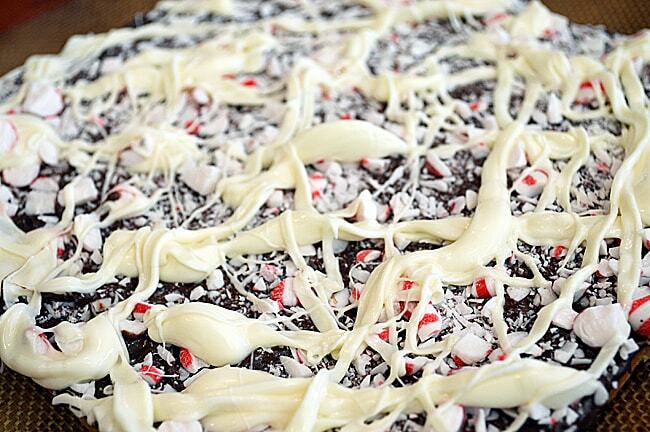 Repeat this until melted enough to drizzle. You could use a disposable pastry bag or plastic zip lock bag, snipping the edge. You could also just use a spoon to drizzle for a more rustic look. 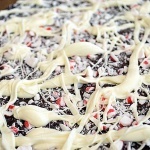 Refrigerate until chocolate is set, about 30 minutes. 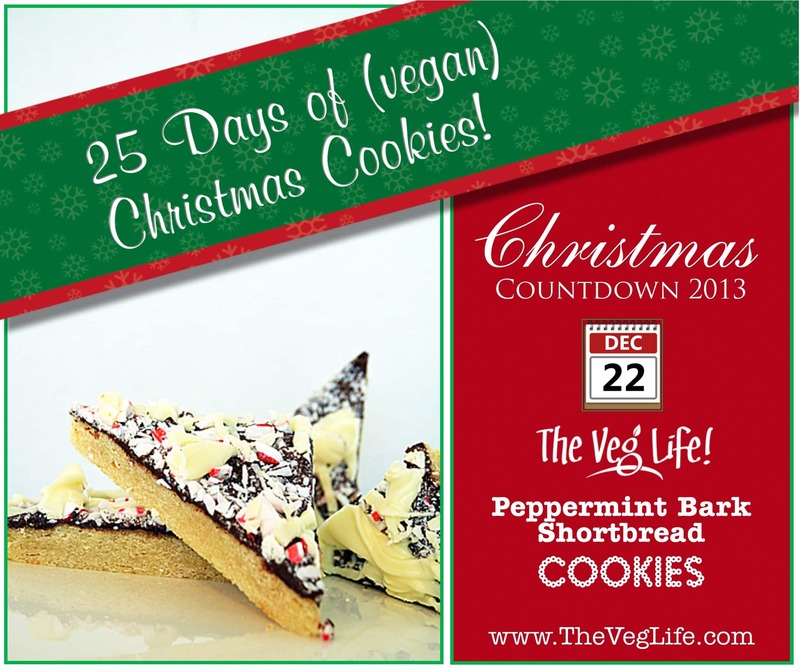 Using the parchment overhang, lift the cookie from the pan and transfer to a cutting board. Using a large, sharp knife, cut into thirds in both directions creating 9 equal pieces. Cut each of those squares on the diagonal. 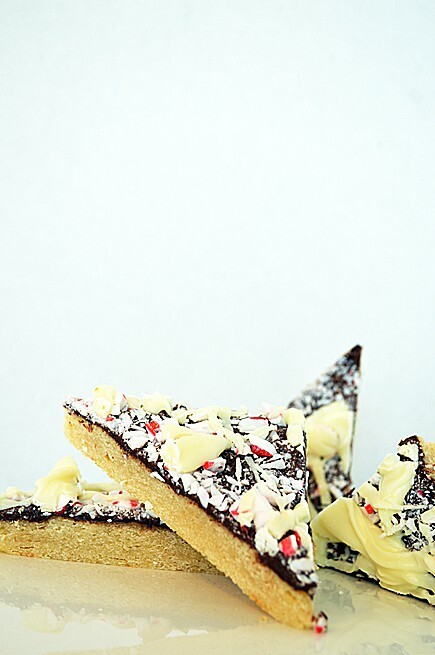 For a more rustic bark, you could cut or break the shortbread into more irregular pieces. Store refrigerated or in an airtight container.